Along with the Minoans and Mycenaeans, the Cycladic civilization developed their sense of culture and identity very early on in Ancient Greek history. Although all three of these distinct parts of Ancient Greece existing around the same time, their style of art did differ from one another while also having similarities. The art that came out of the Cyclades is so important when observed on its own, there is even a modern museum in Athens called the Museum of Cycladic Art. Within these walls, visitors can see live examples of this art as well as learn all about its history and importance. 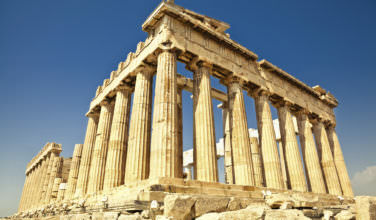 As mentioned above, the ancient culture of the Cyclades flourished early on in Ancient Greece, from around 3300 B.C. to 1100 B.C. 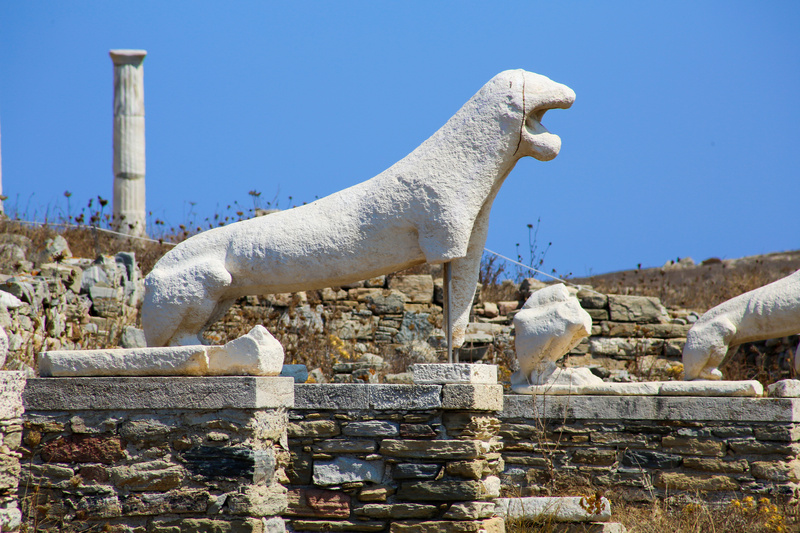 We also know that the Cyclades was one of the major early Ancient Greek cultures that was present in the Aegean. As a result of that, we know that Cycladic art is part of a larger group of ancient art known as Aegean art. Through the span over 2000 years, Cycladic art evolved considerably. Early examples of Cycladic art came from the Neolithic Era and is basically comprised of pottery that is similar to pottery examples that have been found on the island of Crete that date back to the Minoan civilization. As the Cycladic culture developed, its art got more distinct and elaborate. 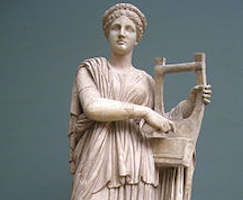 They were most known for their sculptures and figurines made of various materials, such as marble and even pottery. One of the most common forms of Cycladic art are the small sculptures, or figurines, that were common in households. Although these small sculptures are often mistaken for idols, art historians shy away from referring to them as idols since that word usage is often associated with religion. However, there isn’t really evidence that they had a religious purpose. Rather, they seem to depict scenes from every day life. Amongst the earliest of these figurines dates from 2500 B.C. and are depictions of musicians who are playing various ancient instruments, which could also indicate how important music was to the culture. As time went on, these figurines got more elaborate and often portrayed the female form. The sculptures also got larger and more elaborate. As you can see, the ancient art that came out of the Cyclades is an important part of the history and culture of Ancient Greece. 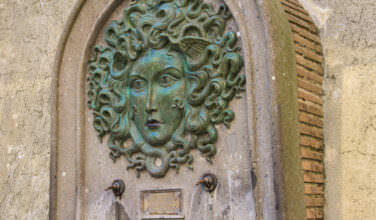 Who Were the Gorgon Sisters of Greek Mythology?